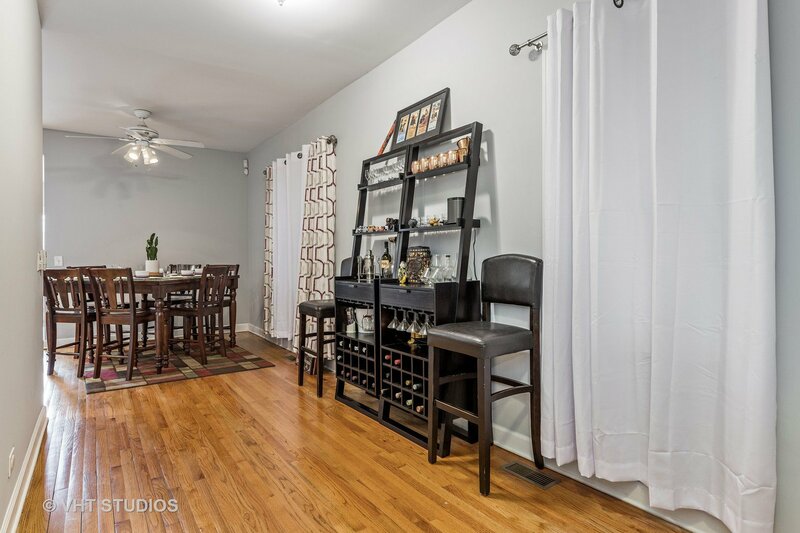 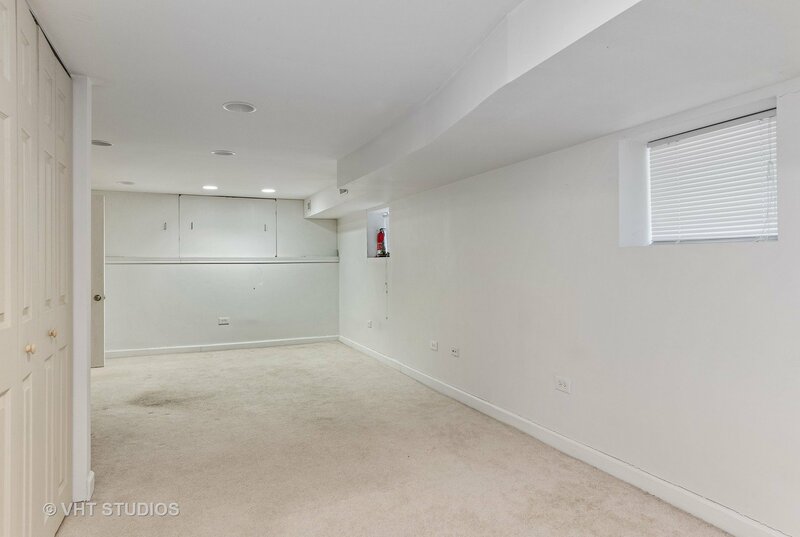 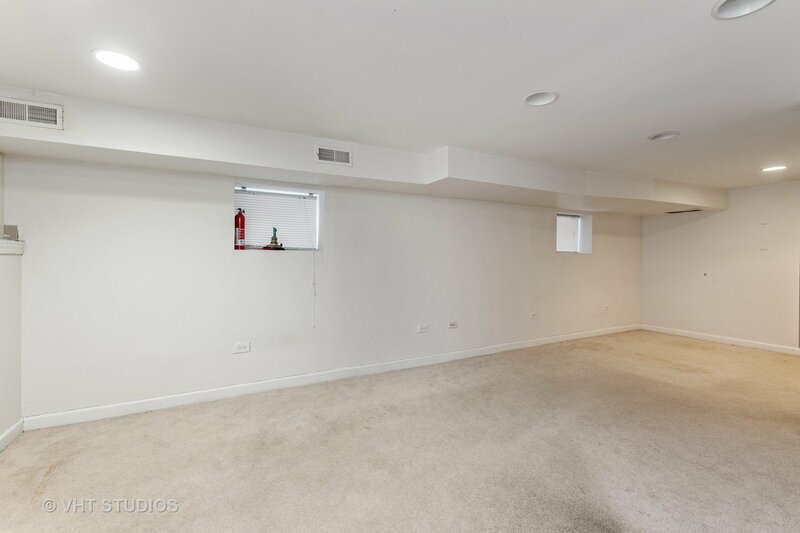 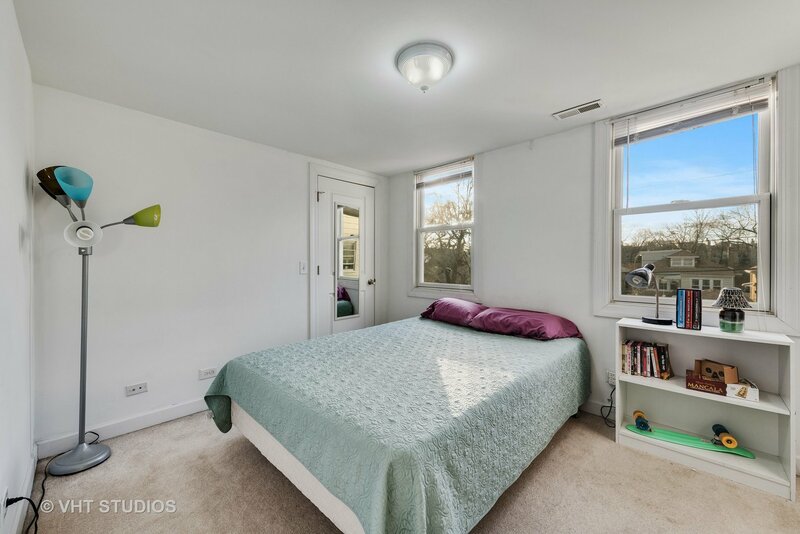 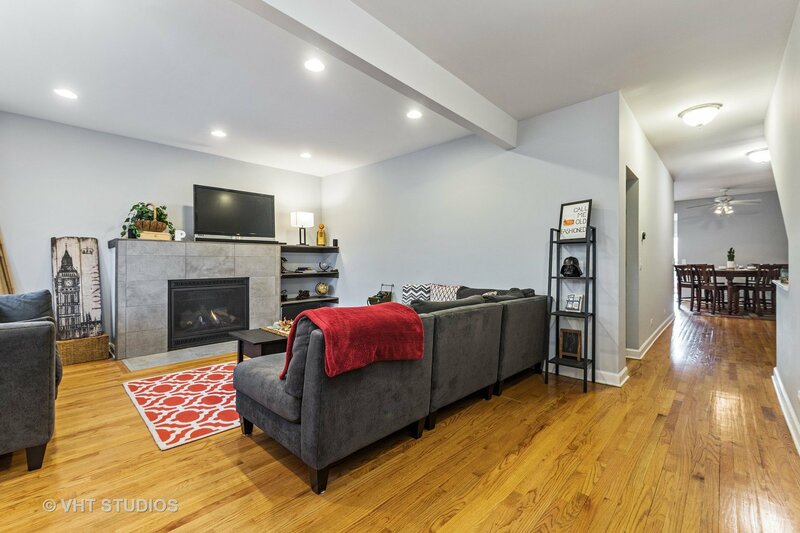 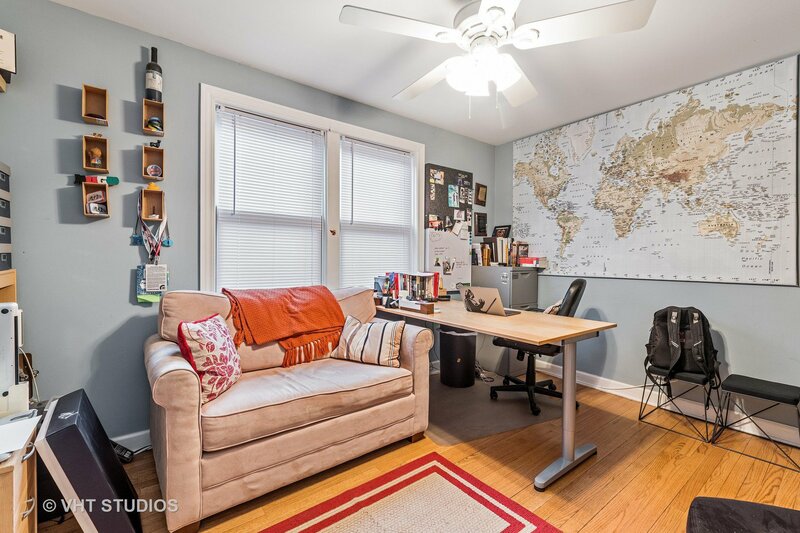 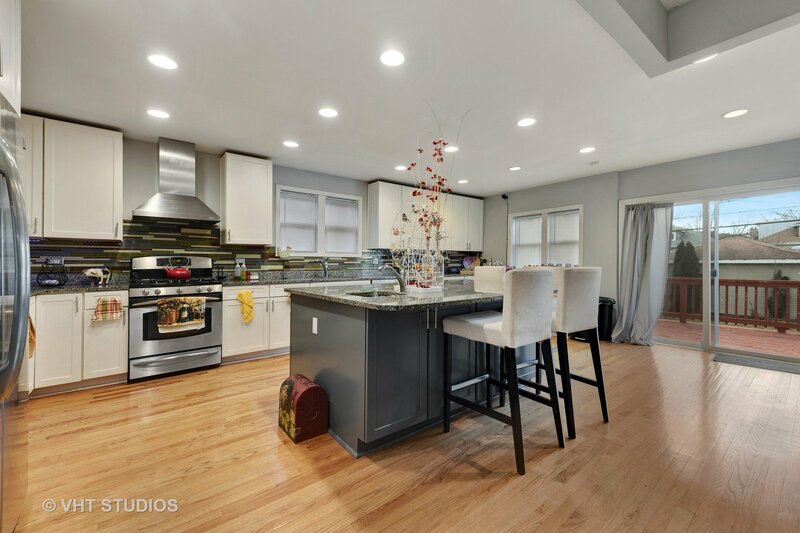 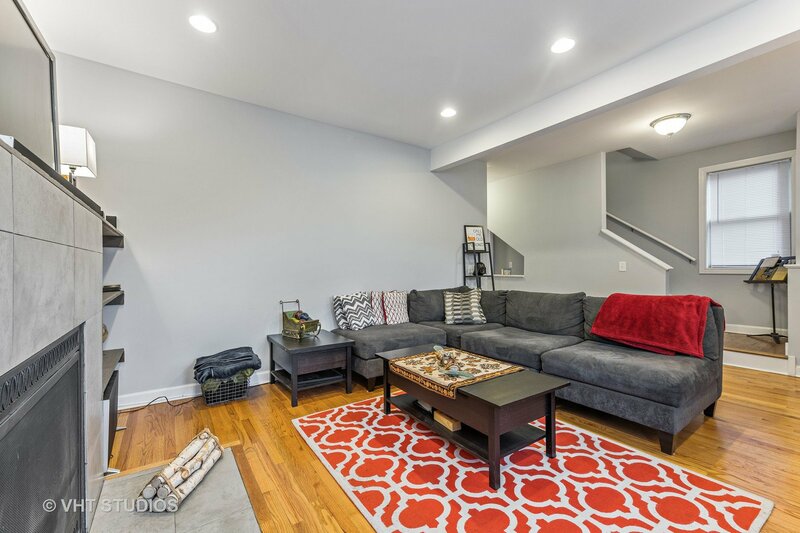 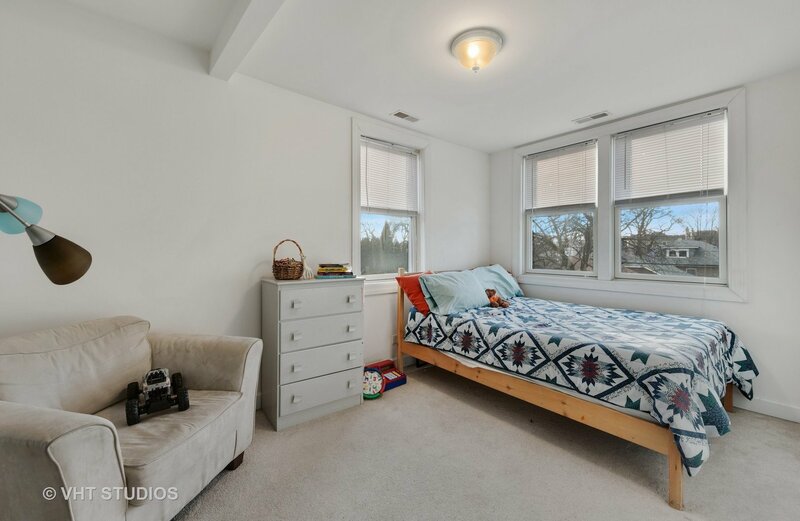 Magnificent 6 bed, 4 bath SFH situated on an oversized 35x150 in Chicago's lovely Old Irving Park neighborhood & level 1 Belding Elementary District! 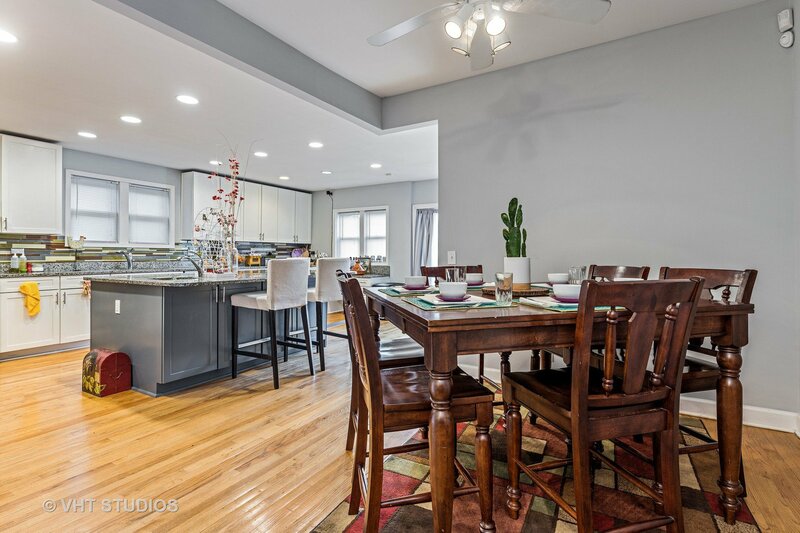 Enjoy 4 bedrooms up, detached 2-car garage & an expansive rear deck! 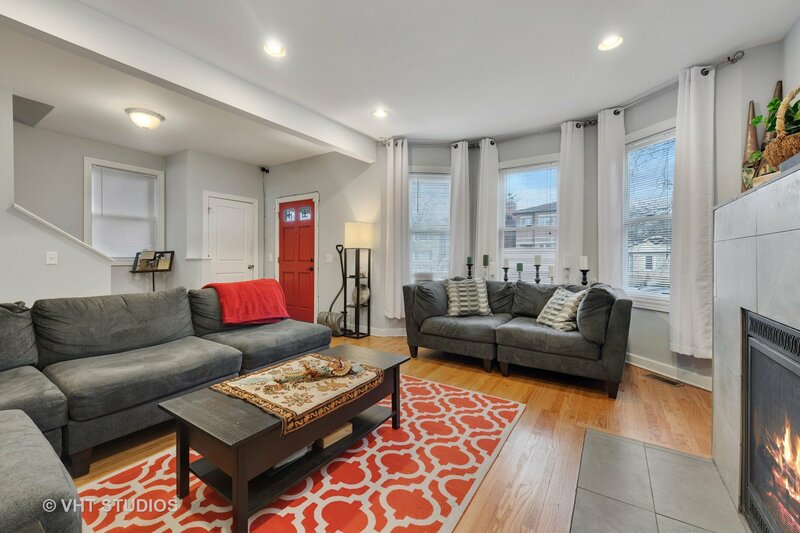 Incredibly charming red door welcomes you inside to your spacious living room complemented by a gas fireplace set in stone. 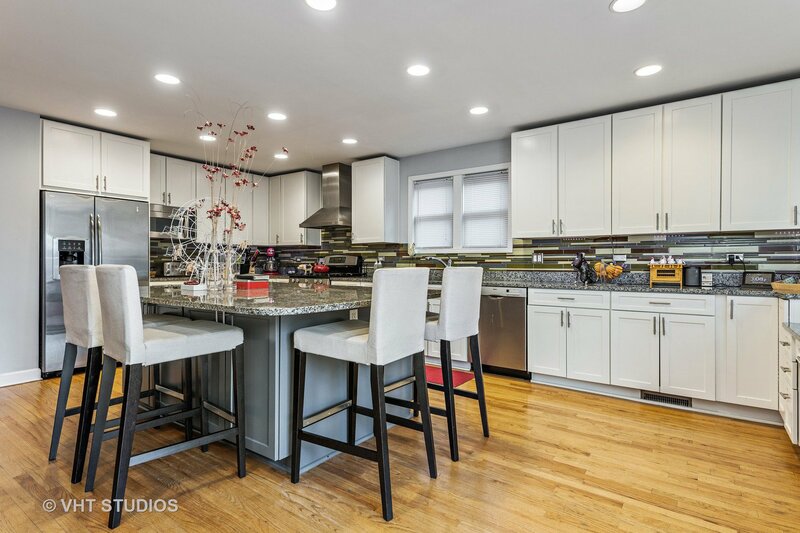 Pristine hardwood flooring leads to the expansive Chef's kitchen feat crisp cabinetry, stainless appliances and eat-in center island. 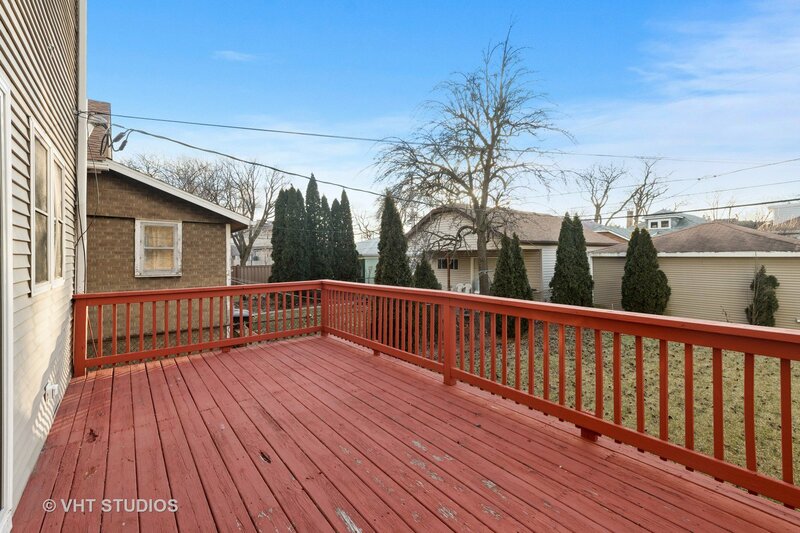 Proper DR w/ unique vaulted ceiling + access to spacious rear deck & backyard. 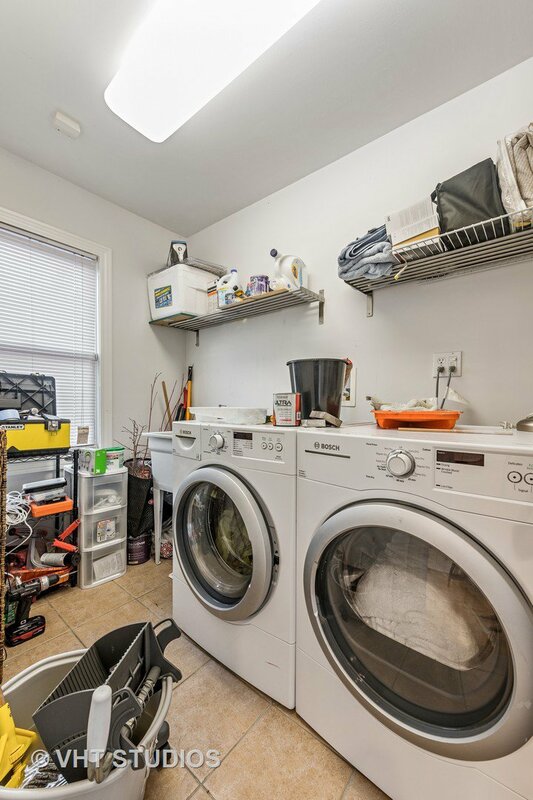 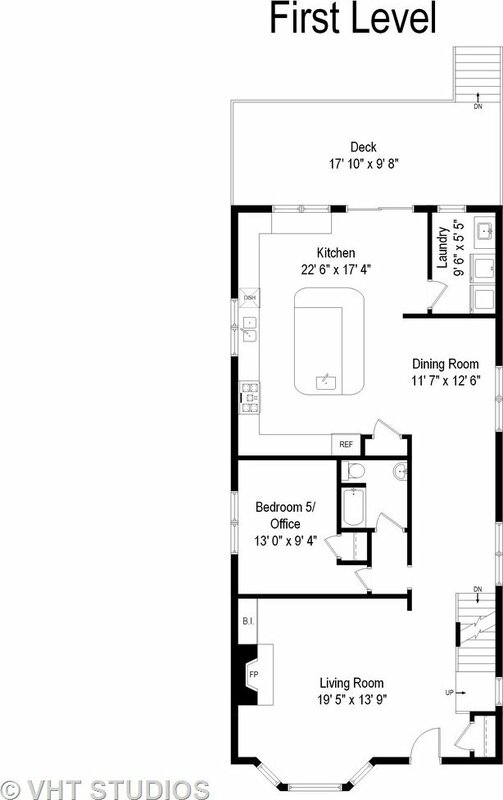 Laundry room, full bedroom & bath on main level. 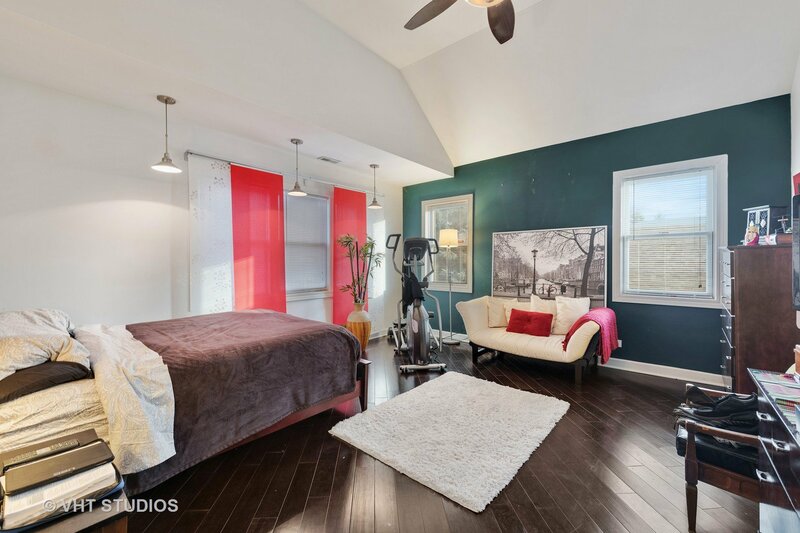 Second floor master suite offers towering vaulted ceilings, exquisite bamboo flooring & custom WIC. 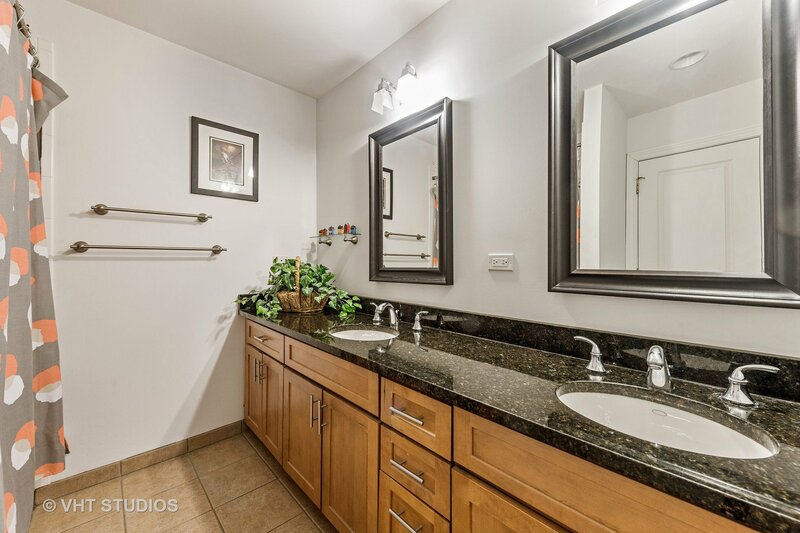 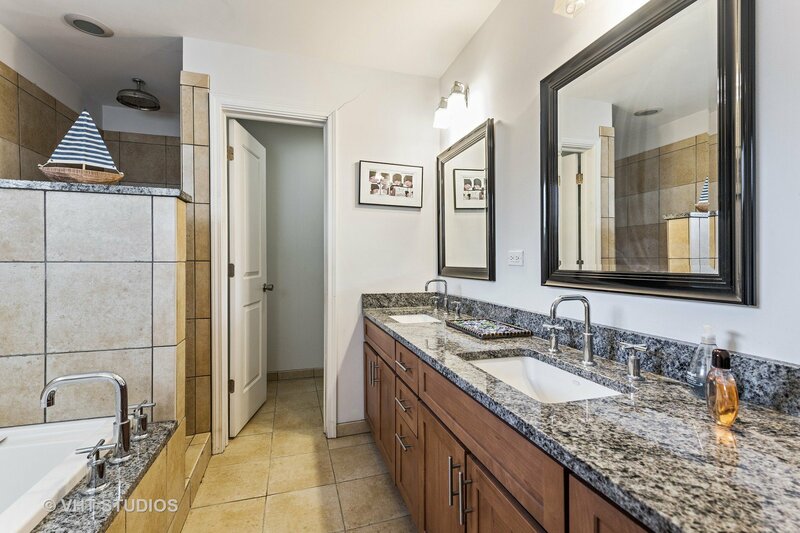 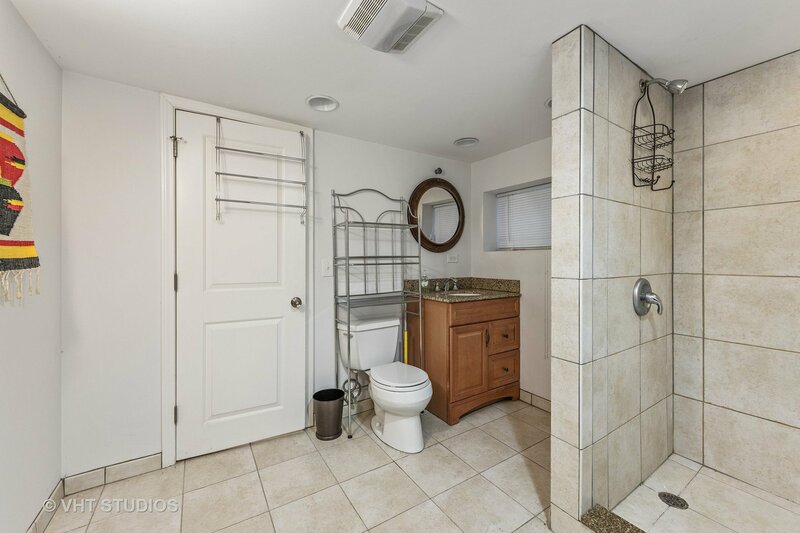 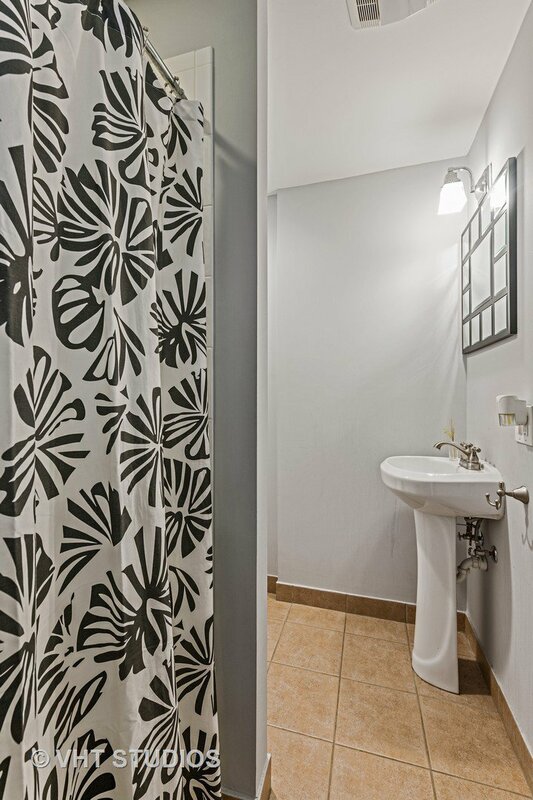 Spa-like en suite offers soaking tub, rain shower & dual vanity. 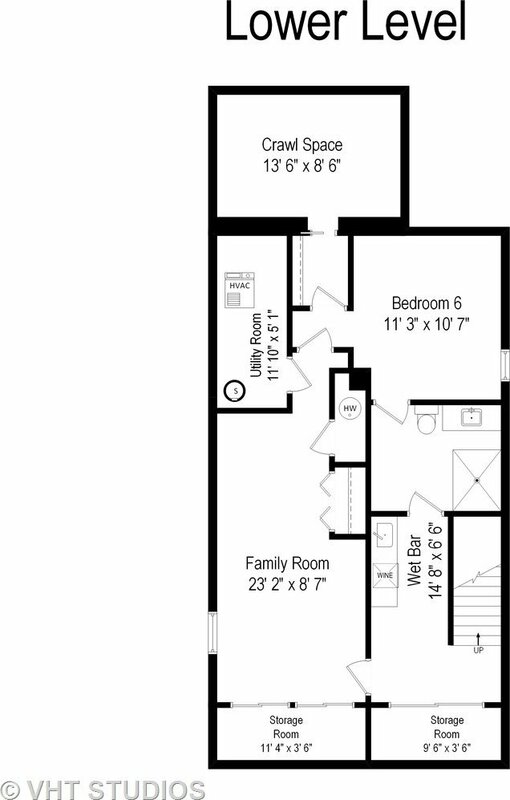 3 additional generously sized bedrooms & full bathroom. 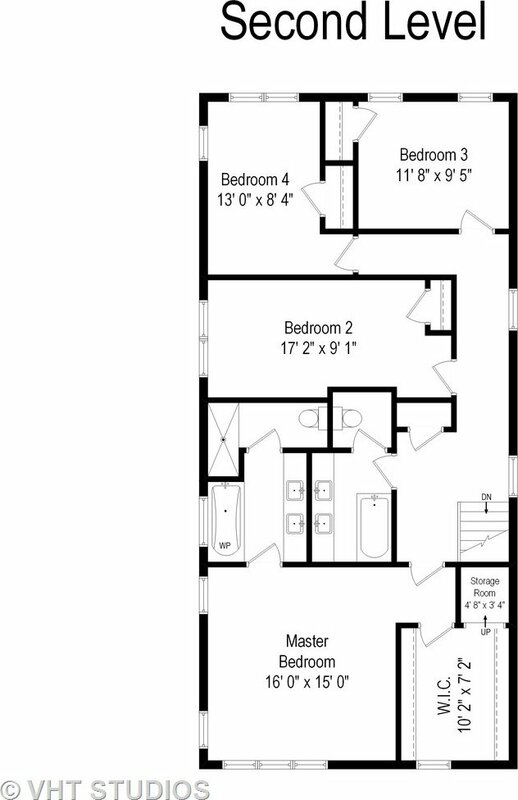 Lower level offers wet bar, 6th bedroom & full bathroom. 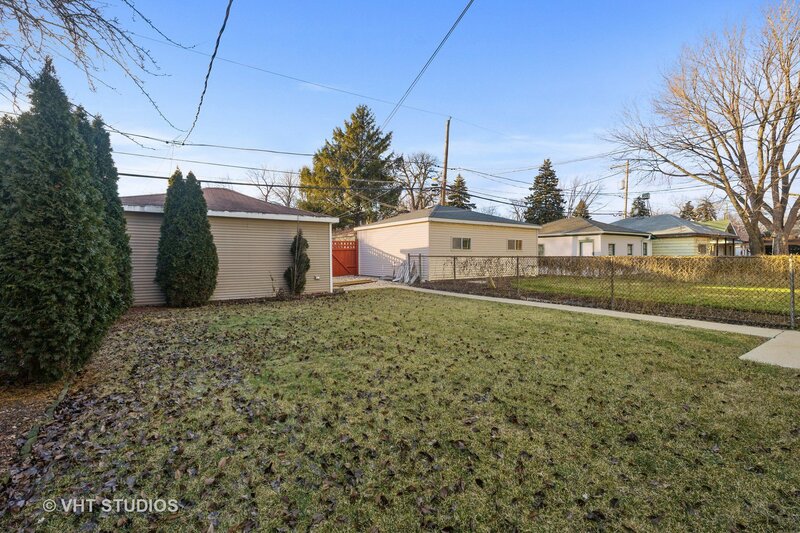 Extensive, well-kept rear yard. 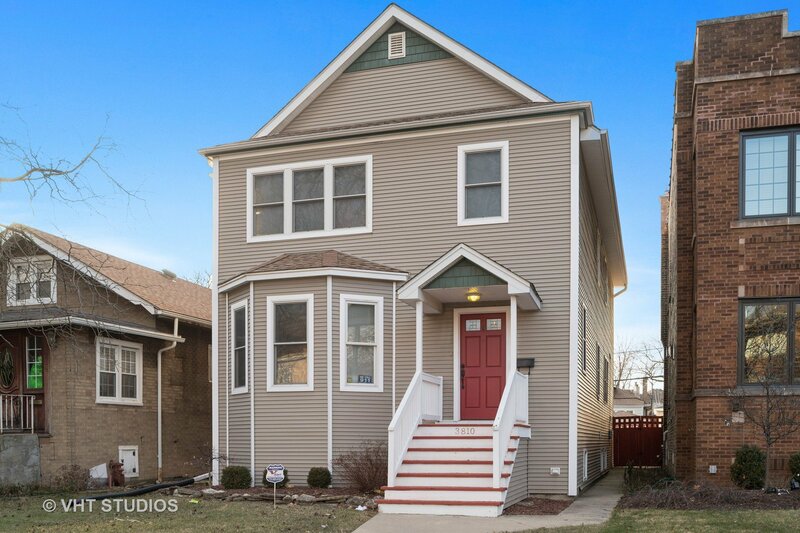 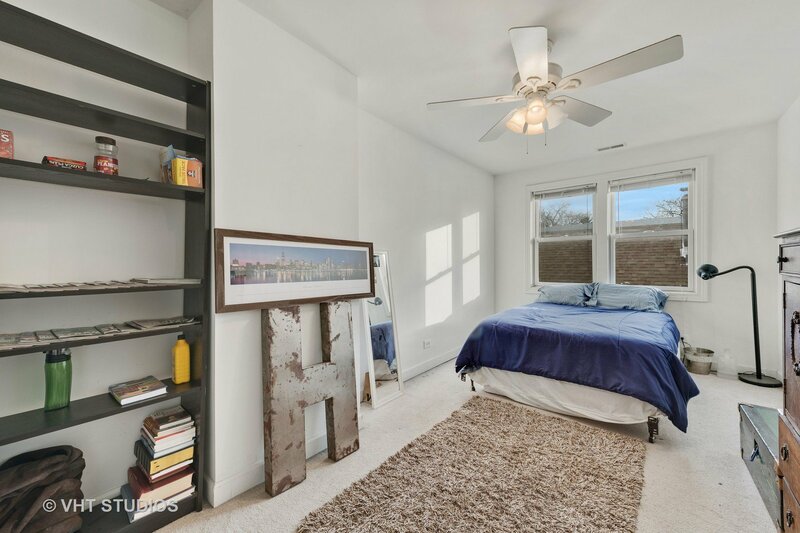 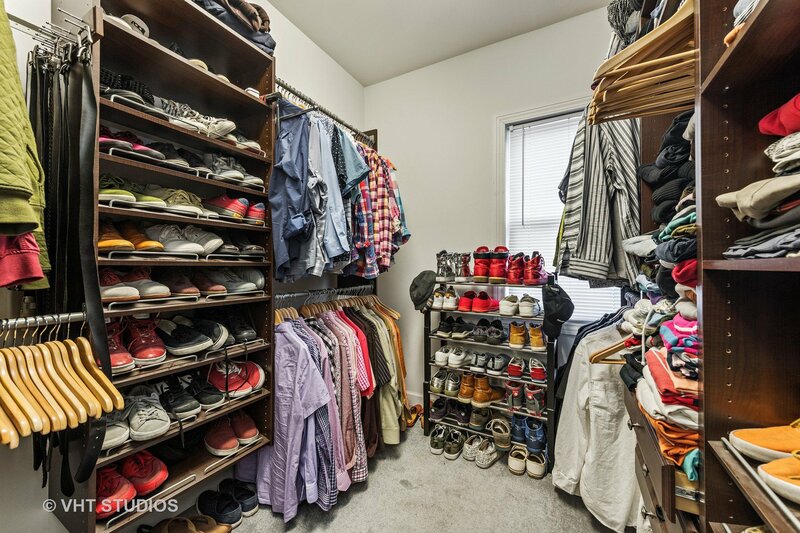 Moments to neighborhood parks, CTA bus & blue line, dining & expressway access.